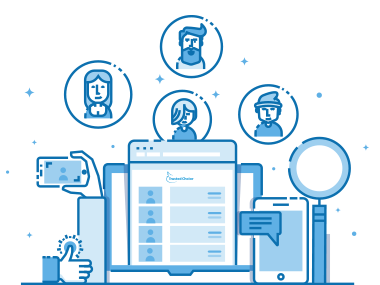 Need help, have a question, or want to share some feedback with us? Are you a consumer looking for insurance? Give us a call or send us a message. We're happy to help in any way we can. 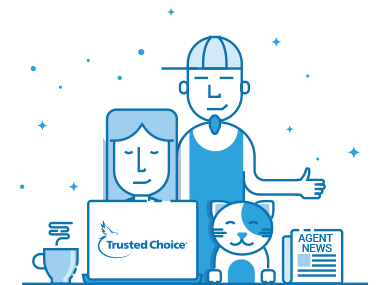 For questions about becoming a TrustedChoice.com recommended agent.